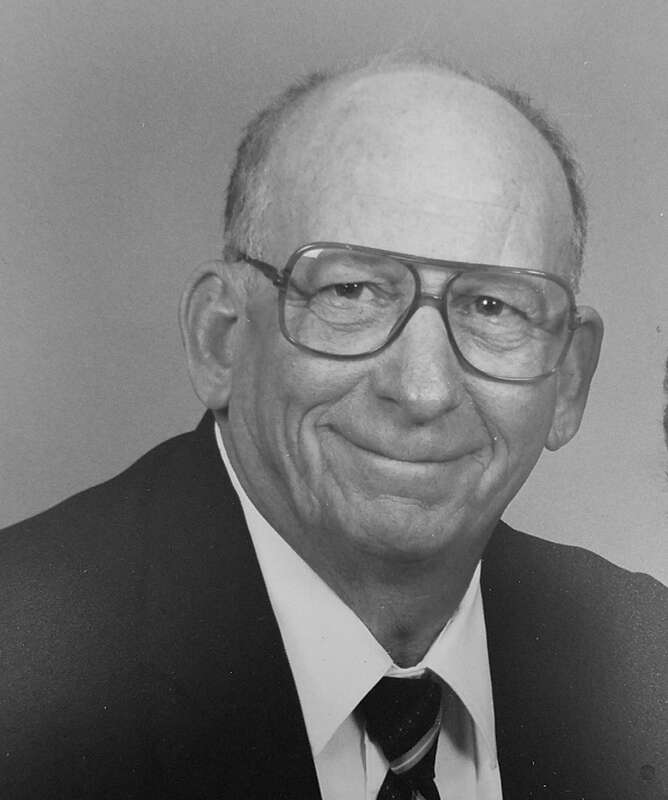 John William DeWitt, from Chester SD, passed away on August 6, 2016 at the Veterans Administration Hospital in Sioux Falls. He was born March 26, 1931 to Leo and Mable (Hall) DeWitt in Huron, South Dakota. John was an over the road truck driver, a diesel mechanic, and retired from Falcon Plastics in Madison, South Dakota. John W. is survived by his wife: Agnes (Bickett) DeWitt; children: Deanna(Clark) Witz, Las Vegas, NV, Patrick, Las Vegas, NV, Bill (Kelli), Kingman, AZ and Anna (Gary) Sioux Falls, SD. John was preceded in death by daughter Angela and sons John, Leo, Terry, and Gary. Family present visitation will be from 6-8 PM at Barnett-Lewis Funeral Home on Tuesday. Funeral Service will be held at the Cathedral of St. Joseph Cathedral at 10 AM on Wednesday, with burial to follow at St. John Cemetery in Beresford, SD. A reception will be held at St. Teresa after the committal service.